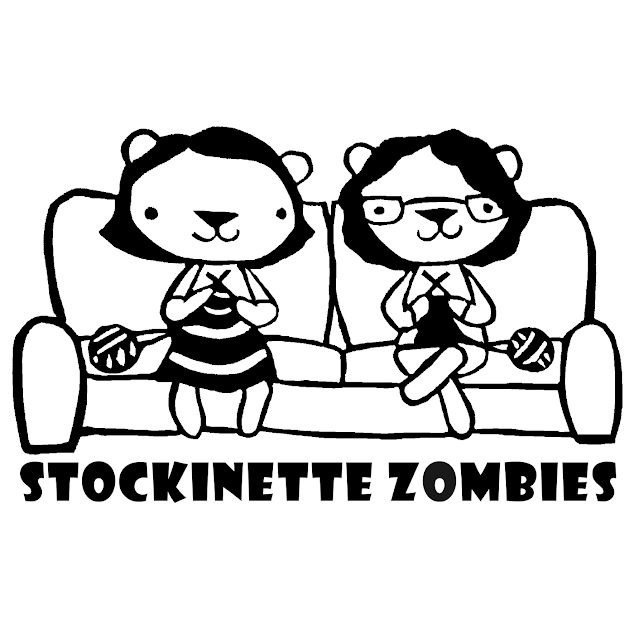 There was no episode this week, so in lieu of a show, we are debuting our much anticipated zombie t-shirts. 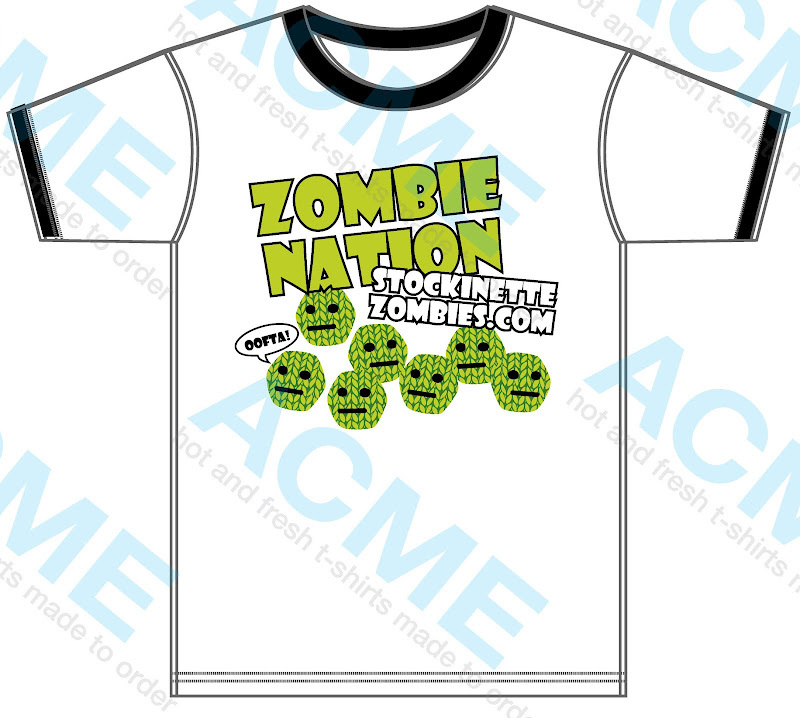 Without further ado, here is our fantastic zombie nation t-shirt! Designed and sold by Shannon aka weesparrow. Shannon has graciously agreed to give any profits to the operational costs of the podcast! * For the first run of t-shirts, we are taking pre-orders from Saturday 4/7/2011 to Saturday 4/21/2012. * The cost will be $15 plus shipping (around $3 domestic US), international shipping is available. * The pre-ordered shirts will be shipping out around 3 weeks after the cut-off. * Shirts are men's sizing, and we feel they are true to size. 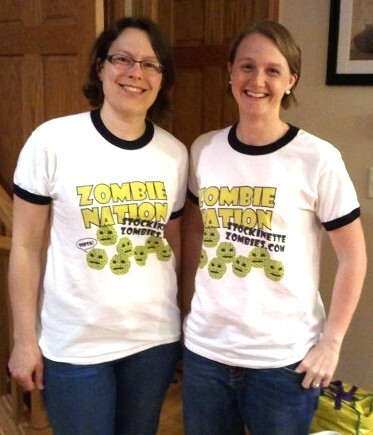 Please respond to the Ravelry thread if you wish to order a zombie nation t-shirt with 1) your t-shirt size and 2) location for shipping purposes.